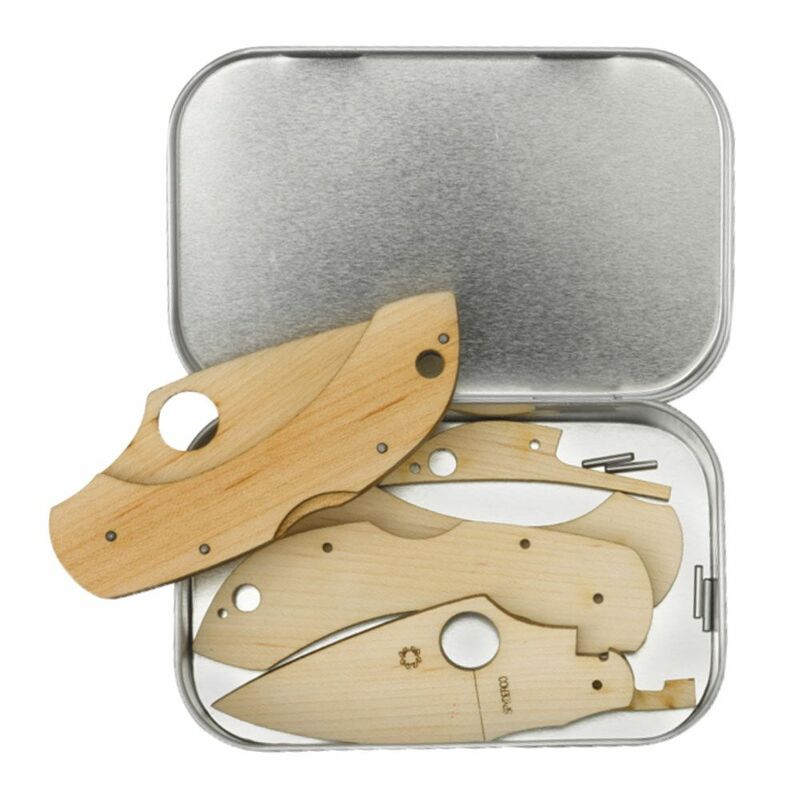 Teach your kids how pocketknives work and enjoy a fun family project at the same time. This easily assembled kit yields a full-scale model of the Dragonfly pocketknife that folds just like the real thing, but is entirely made of wood and has no sharp edges. For ages 7 and up, this fun kit includes complete step-by-step instructions.